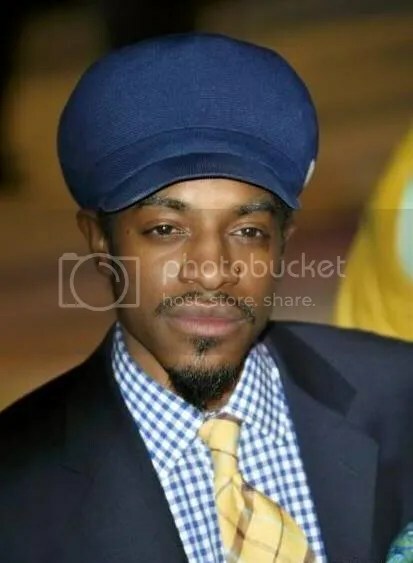 The World is always ready for new material from Andre 3000 of Outkast. It has been rumored that they will be dropping an album later next year. We have got the EXCLUSIVE look to Andre 3000 -“Art of storytelling pt. 4”. The verse is sickkkkkk and the track produced by DJ Don Cannon is even sicker. CHECK OUT THE LEAKED TRACK HERE !!!! You are currently browsing the archives for the Outkast category.